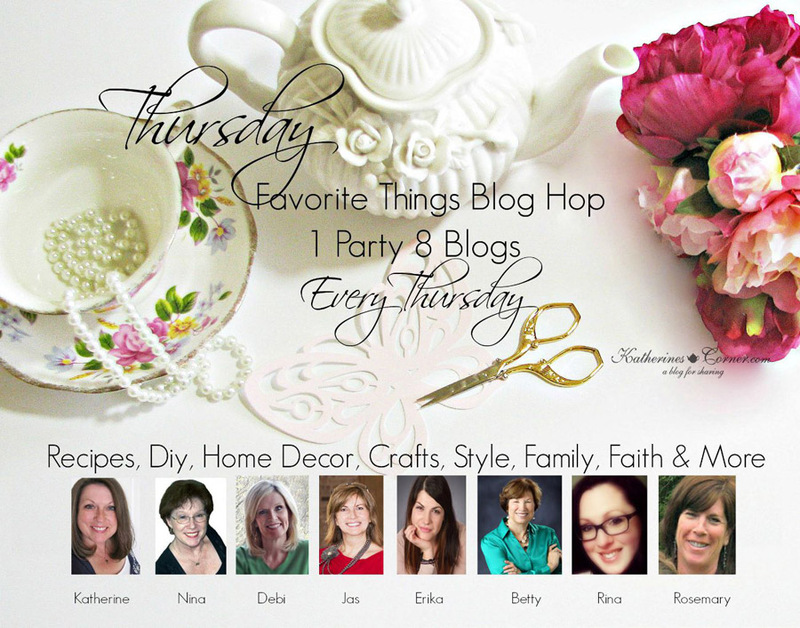 I'm so excited to be part of this wonderful 'Blog Hop' every Thursday. Thank you Katherine for inviting me to share my favorite things. My favorite thing this week is my beautiful Angel in my garden. I love the way she holds the roses in her hands and bows her head in prayer. Your garden angel is beautiful - I love how she can hold actual real bouquets, wow. Thanks for the party - nice to be joining in the fun this time around! Thank you for hosting. Welcome to the party! It's always been one of my favorites. I linked at 80 and 81. I hope you have a wonderful week!